Great things happen all over Minnesota. 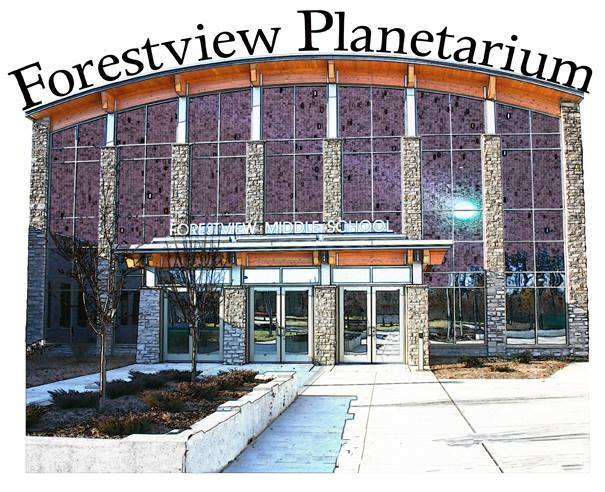 Even if we haven’t all heard of The Forestview Planetarium, it’s a place worth checking out. Located in the Brainerd/Baxter area. It’s not open all the time so be sure to check out their website or FB page for special events or if you are a teacher and want to bring your class, it would be a great place for a field-trip. Right now they have public shows lined for the end of February (Feb 25-28). 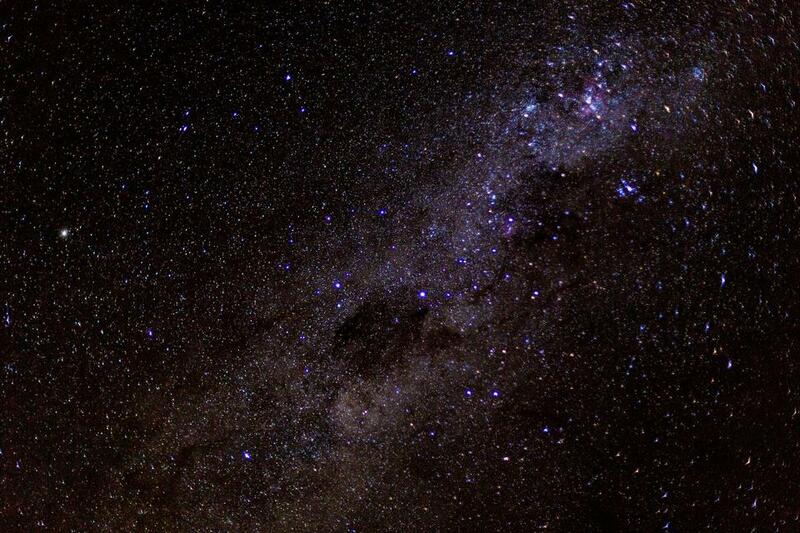 “A Night Under the Stars” is a free show but you do need to reserve tickets for a seat. The earlier shows are for younger kids, while the later show is more for middle school on up. **It’s almost important to note that the Planetarium is not a huge place so please treat the tickets as if you paid for them. Don’t reserve more than you need or if you can’t go.